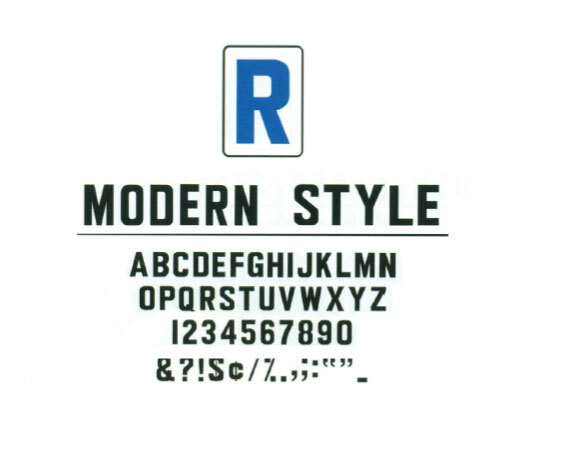 Modern style letters are a rectangular shaped font. 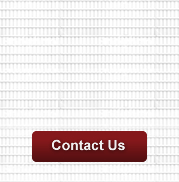 The panel width is wider than Condensed style, but narrower than Solid style. Modern is the most popular style. Available in black, red, blue, green and white.